YOUR COMMUNICATIONS JUST BECAME FAST, EASY, AND COST EFFECTIVE! BMS SAVES YOUR COMPANY TIME AND EFFORT. We deliver accurate and visually consistent communications resulting in satisfied customers. Our investment in software, data security, hardware infrastructure, and staffing with a “Whatever It Takes” customer service motto, has brought our customers back year-after-year. Why BMS for Statement Processing? The term TransPromo originates from the practice of combining both transaction and marketing elements in one document. Tell us what you want to communicate and we can selectively print messages for specific individuals. Advanced technology is utilized to ensure the accuracy of all statements. We process, print, and mail utility bills, credit union statements, late notices, medical invoices, notice of benefits, checks, EOBs and personalized direct mail communications, to name a few. Most statement runs are processed within 24-48 hours. BMS uses USPS approved data cleansing software to improve deliverability of your statements. Our intelligent inserting equipment utilizes 2D barcode scanning to insure document integrity processing throughout the facility. Customer relationships have defined us - as more than a partner - we are family. BMS uses progressive technology within our secure facility to protect client data, giving clients peace of mind that their mail and data are kept secure at all times. We utilize proximity locks on all exterior doors, allowing access to our data center, server room, and other confidential areas for authorized personnel only. All exterior doors at our production facility are equipped with tamper proof hinges. We have installed motion activated digital cameras, sprinkler, and intrusion systems that monitor all areas of the building, including exterior/interior doors and windows, 24 x 7. Our software and equipment ensures our document processing includes 2D barcode scanning beginning within our IT department all the way through our entire production process. It begins with data file delivery via our proprietary client portal Billztrack and flows through data processing, document composition, printing, and inserting, ending with IMb barcode mail delivery thru the USPS Postal system. Reach, attract and engage your audience! Utility Bills, Credit Unions Statements, Corporate Invoicing, Real Estate Bills, Personal Property Bills, Insurance Statements, or patient billing… we handle them as your partner. Let’s face it, communication is king. Flexible document composition is a must today. We send bills, marketing materials, and other mailings – to "speak" to your recipients. Our software easily adds graphs, charts, banners and images to any form. We have a lot of options! If you need images, tables, Transpromo, or color - Done! Simplex, duplex, or variable forms - absolutely we do that! Save your valuable time and resources’ by partnering together. As your partner, BMS will deliver your communications smoothly, on budget and on time. Our intelligent technology provides solutions that work! BMS Direct incorporates document verification software and camera verifications to help ensure end-to-end integrity and accuracy for client materials - whether bills, invoices, checks, or marketing materials. One of the best ways to streamline your operations and improve your ROI is by outsourcing communication services to a partner who specializes in print, mail and electronic document production. BMS specializes in complete mail outsourcing with the technology and staff to manage all your processing requirements. Our partnership allows you to focus on your core business and provides benefits that go directly to your bottom line. 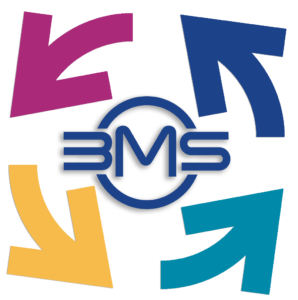 By leveraging BMS’s technology and expertise, you can control expenses, shorten time to market, increase postal savings, and eliminate risk. 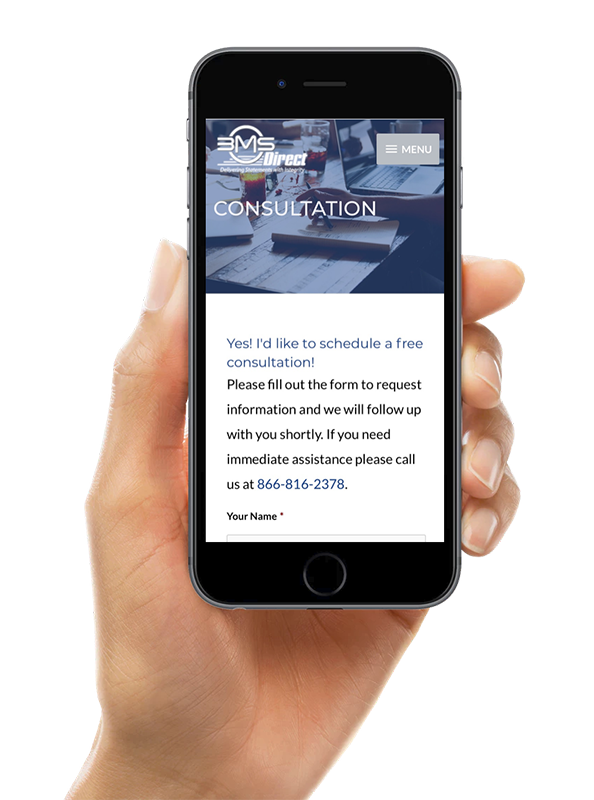 As experts in design and composition, one of our key strengths is to work with complex business rules to help you create a customized invoice, statement, or compliance document package to increase revenue, improve communication and strengthen your customer relationship. We use Secure File Transfer Protocol (SFTP) to increase security, reduce risk and provide a faster time to market for content critical documents from print through mail delivery. 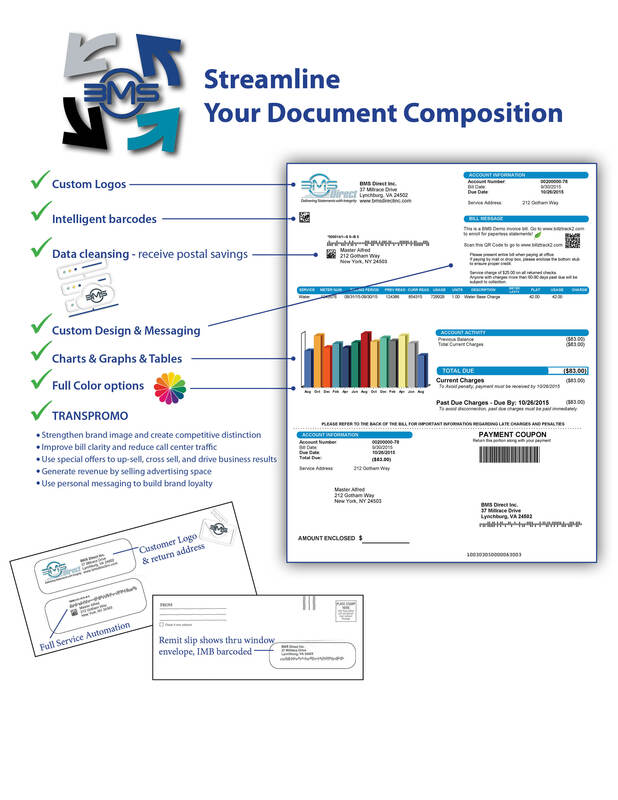 Leverage cut sheet or roll feed digital technologies to produce monochrome or full color documents for your business critical communications. BMS’s comprehensive finishing services include collating, binding, folding, saddle stitching, perfect binding, UV coating, and lamination to enhance the look and feel of your products and customer communications. 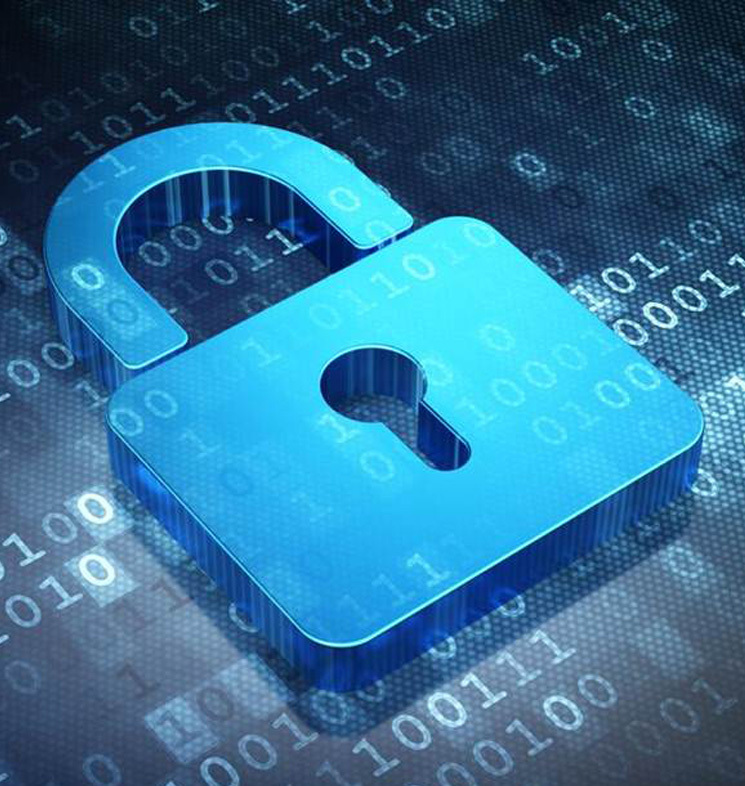 Our facilities have high level security protocols which include SOC1/Type II, PCI and HIPAA compliance. 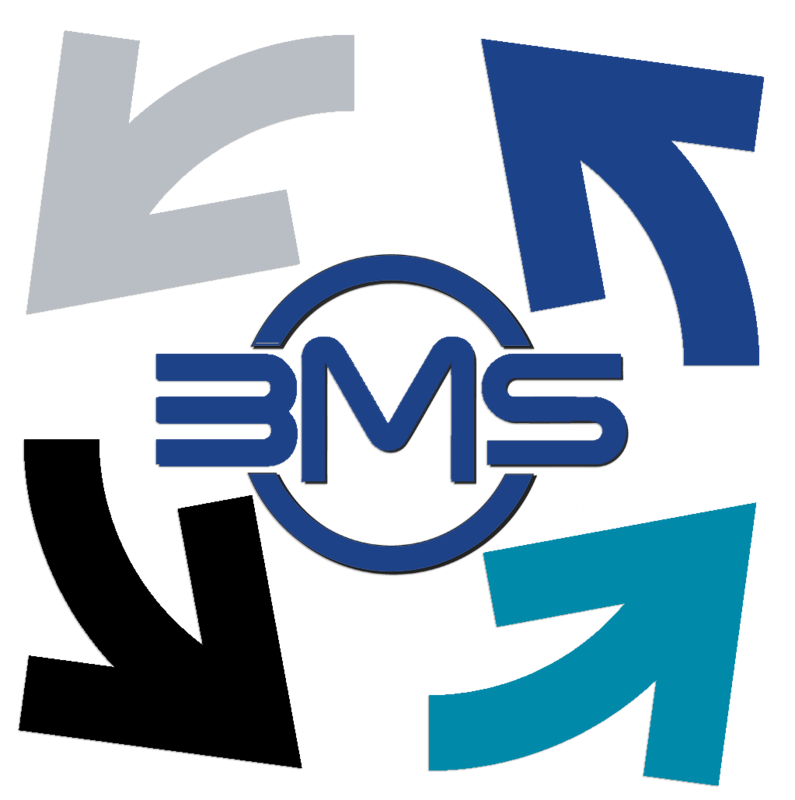 BMS utilizes technical, physical and administrative safeguards to protect the confidentiality, integrity and availability of client information.  BMS’s security safeguards include:, proximity card restricted access, SSH transport, SFTP, secure on-site document shredding, background checks on personnel, controlled access to facilities and departments, video surveillance systems, and strict visitor check-in procedures. BMS's postal saving strategies cleanse your data to eliminate bad addresses while maximizing savings and streamlining delivery. We pass on significant postal savings to our clients based on best practices we have developed and it all drops to your bottom line! 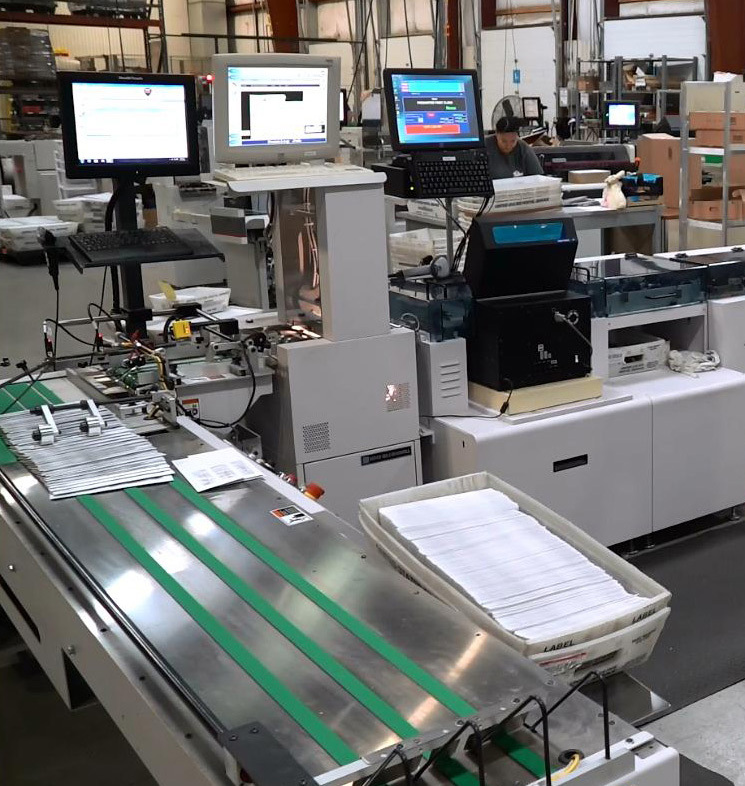 Leverage BMS’s in-house technology and infrastructure to control your print production and mailing costs so you can focus on your core business and strive for greater profitability. By outsourcing to BMS this ensures secure document processing while reducing overhead and providing a shorter time to market allowing you to focus on your core business. SEE OUR INVOICE PROCESSING GUIDE. We've got you covered. You bring your clients and we'll do the rest.